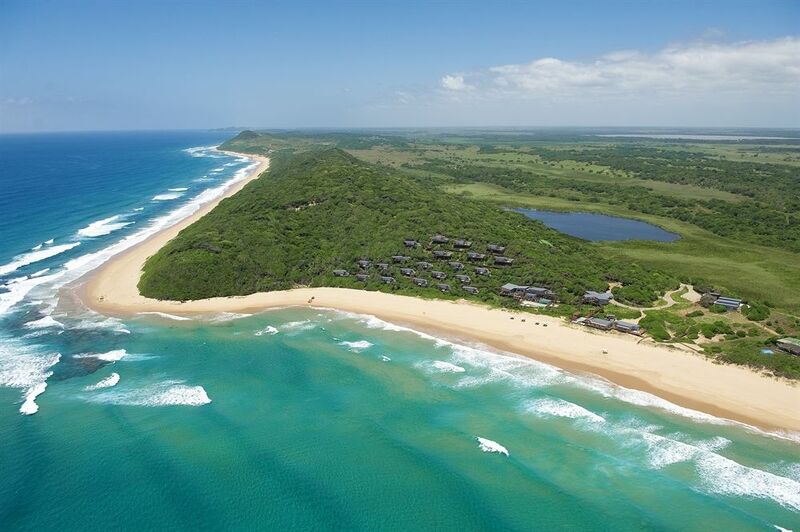 Coastal forest, golden sands and the beautiful blue waters of the Indian Ocean provide the setting for this exquisite boutique getaway in Mozambique. 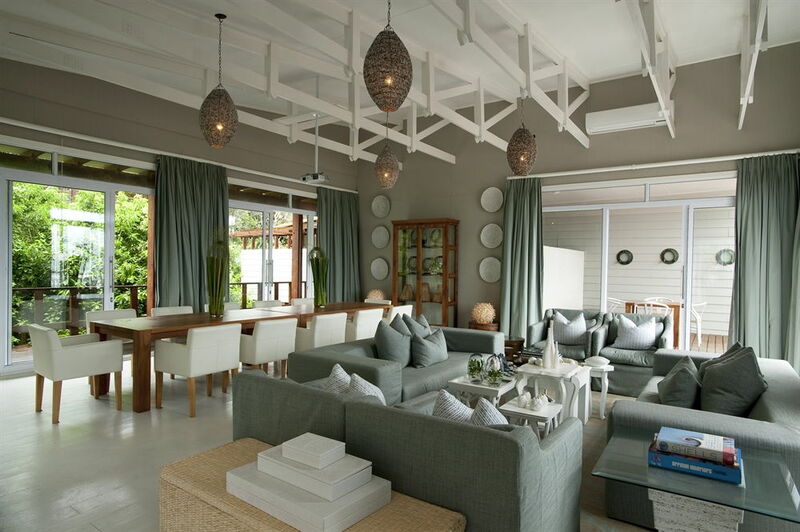 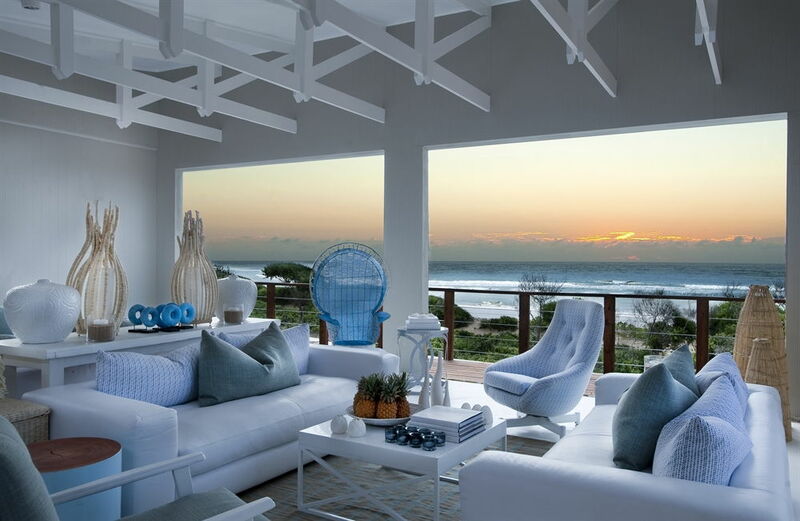 White Pearl Resorts is one of the country’s finest beach escapes, offering laid-back luxury and a welcoming atmosphere. 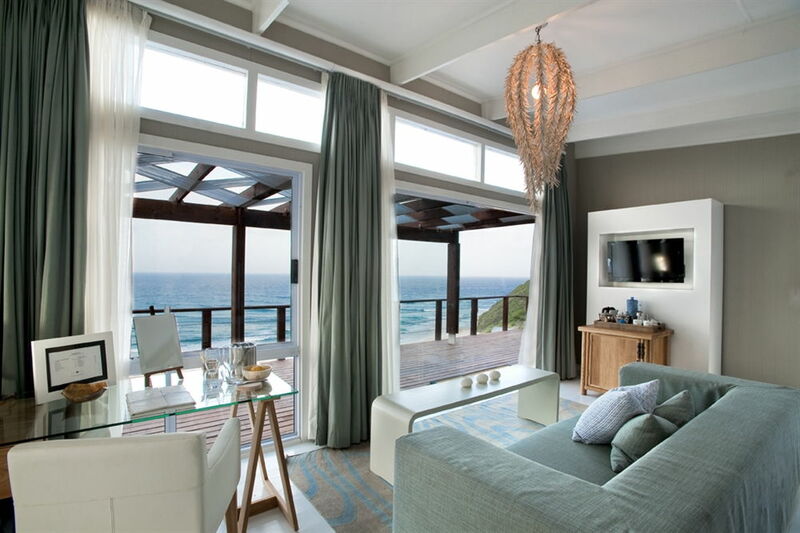 Boasting 2km of dazzling ocean frontage, the resort offers a range of water-based activities including interacting with dolphins, snorkelling over vibrant coral reefs, whale watching and exceptional scuba diving. 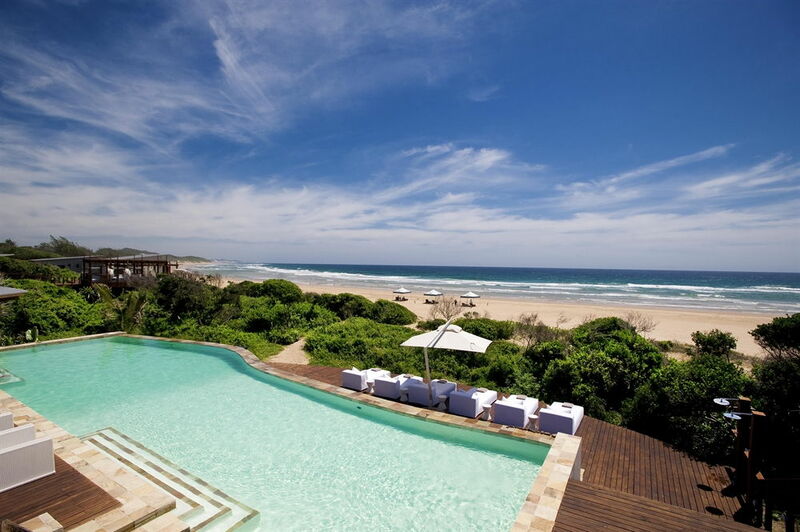 Other activities include strolling along the private beach, fishing and exploring the lush surroundings on horseback. 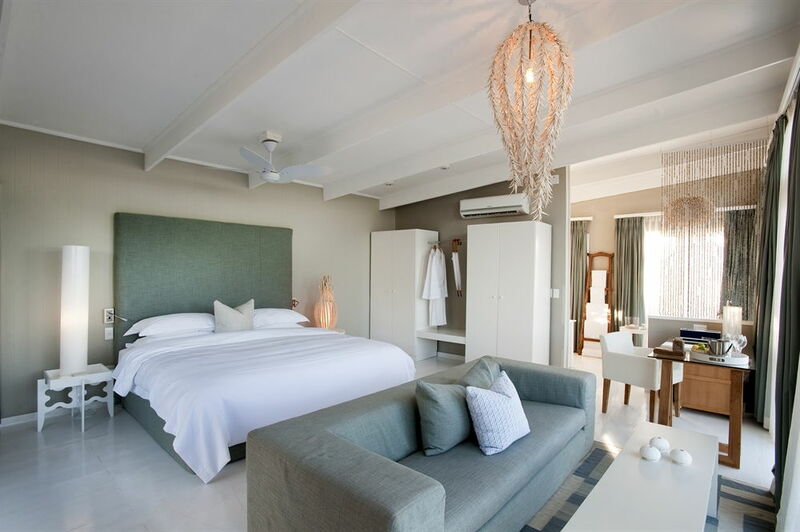 Each of the resort’s suites are beautifully appointed with private decks, outdoor showers, stylish living rooms and king sized beds. 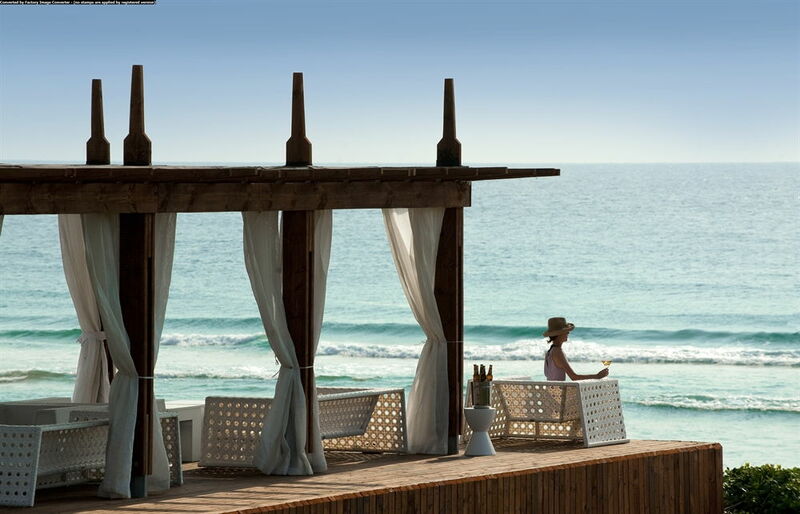 You can take a dip in your own private plunge pool, or kick back on an oversized day bed and drink in the wonderful view stretching out across the ocean. 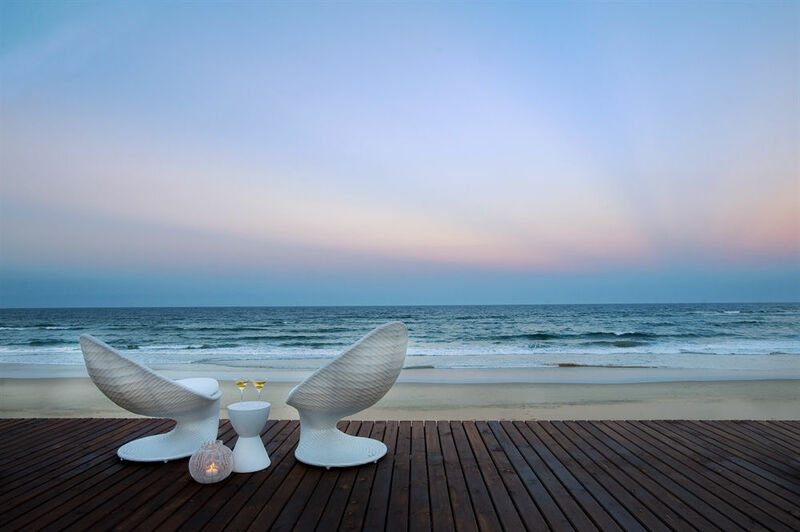 Get a taste of authentic Mozambican cuisine at the elegant White Pearl Restaurant, or feel the sand between your toes with a picnic on the beach. 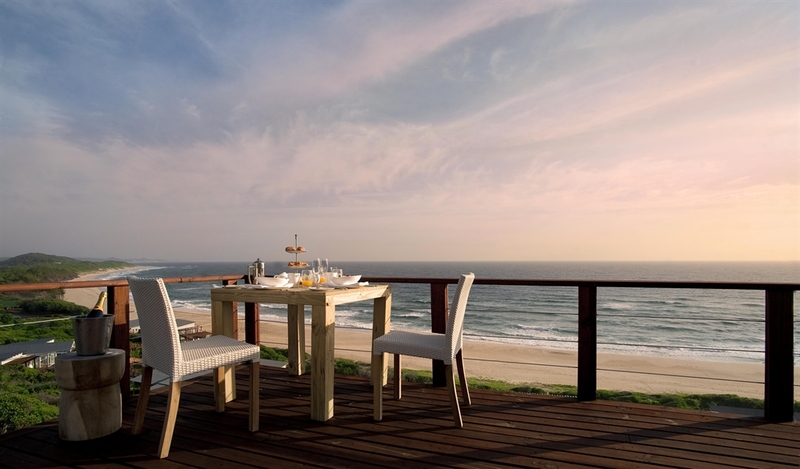 You can even opt for a romantic, gourmet meal served on your own private deck.